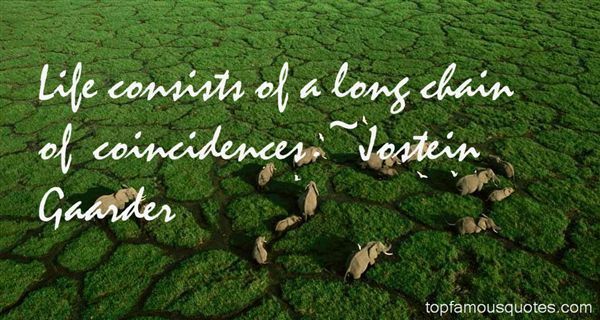 Reading and share top 189 Jostein Gaarder famous quotes and sayings. 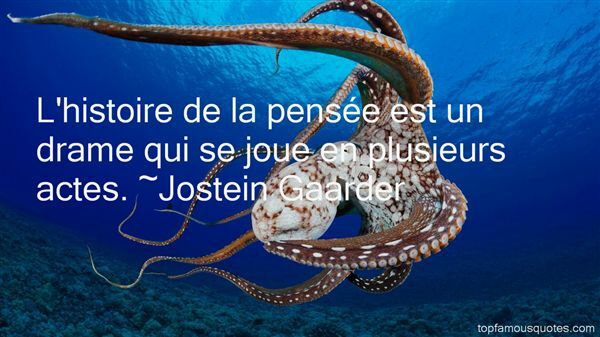 Browse top 189 most favorite famous quotes and sayings by Jostein Gaarder. I had not yet fallen in love, but I was in love with the idea of it, and this feeling that something was missing around me made me despise myself for not being more anxious to satisfy the need. I began to look around for some object for my love, since I badly wanted to love something. I had no liking for the safe path without pitfalls, for although my real need was for you, my God, who are the food of the soul, I was not aware of this hunger." 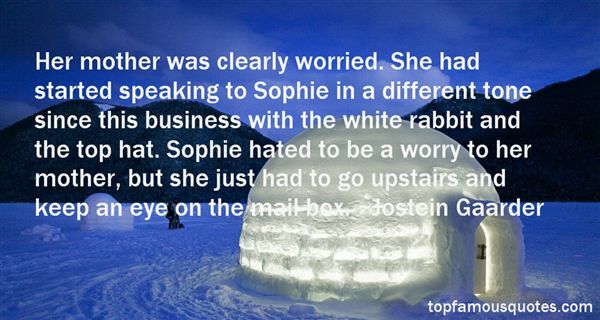 What Did Jostein Gaarder Talk About?